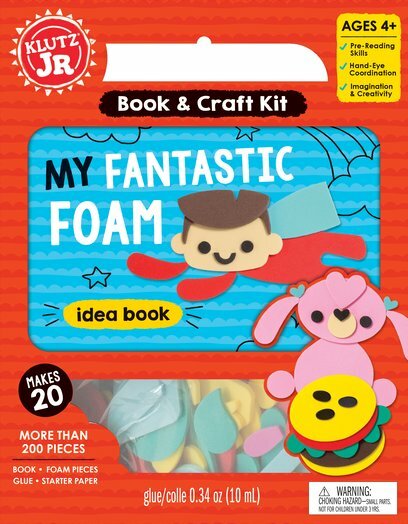 Make your own amazing shapes with My Fantastic Foam. Children can spend hours getting creative by introducing and playing with shapes made from foam. With loads of colours and types to choose from, learning has never been so much fun!